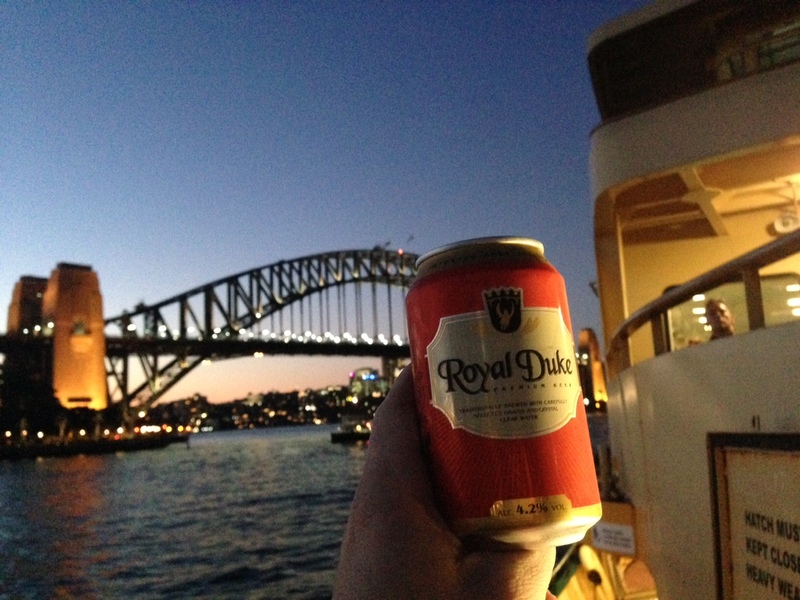 Royal Duke is brewed by Bavaria Brouwerij who are responsible for Bavaria, Bavaria 8.6 and Hollandia – staples of Mr Liquor’s range at the Circular Quay outlet. Perhaps Royal Duke was a sample from Bavaria for a loyal distributor. It’s a world wide sample as there’s only been 26 check ins on @untappd.